Period to which the payment relates. In addition, Value Added Tax Registrants are reminded that February 21, 2019 is the deadline date for the payment of VAT. If in doubt, contact the Customer Service Unit at 468-4730 / 66/14/13 (Castries, 468-4960/69/66 (Vieux Fort or 459-7036 (Soufriere)for clarification or e-mail us at [email protected]. Meanwhile, the deadline for individual taxpayers to file their income tax returns for previous years of employment is March 31. 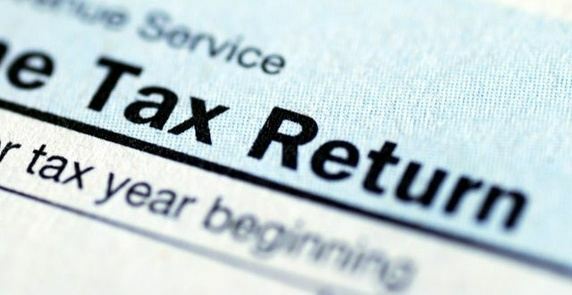 Taxpayers can print return forms online or come in to the offices for assistance. If taxpayers fail to file by the deadline, a late filing fee of 5 percent and late payment fee on taxes owed of 10 percent plus 1.04 percent for every month after the deadline will be charged.